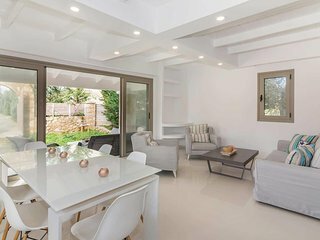 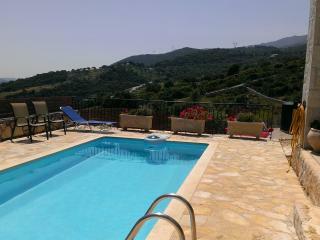 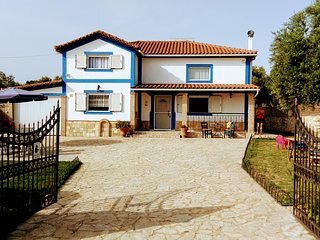 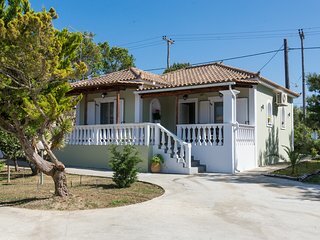 La Serenata, Three Bedroom House 150m from the beach Drosia, Zakynthos! 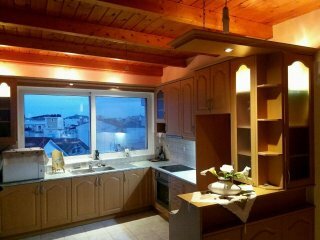 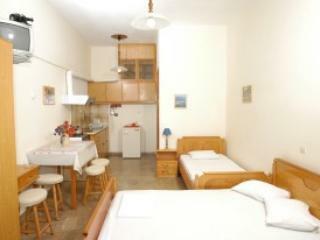 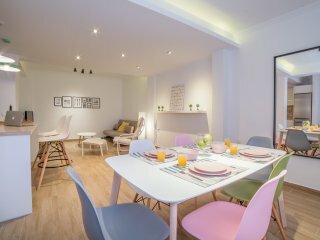 Eros Superior Studio, 150m away from the beach in Kypseli! 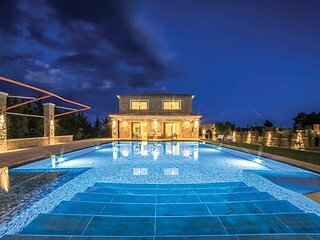 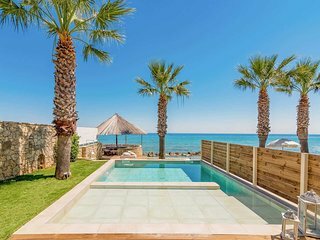 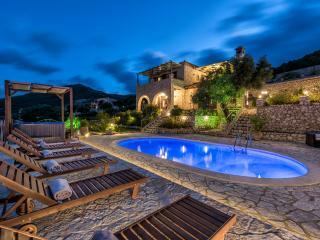 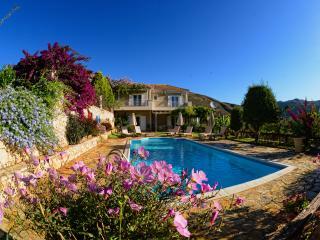 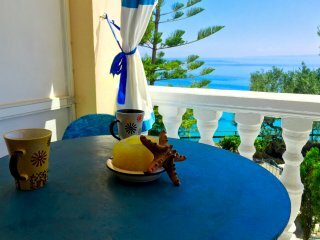 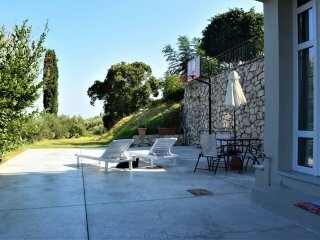 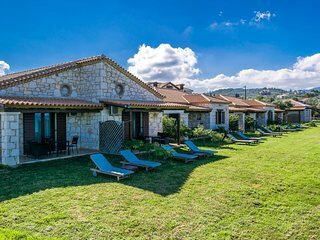 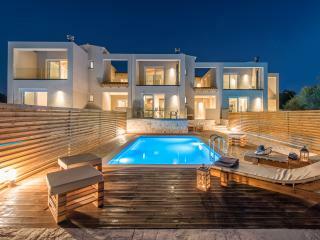 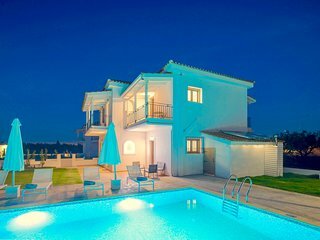 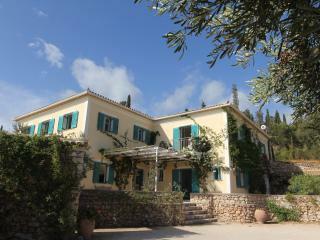 Pasithea villa - Elegant Sea-View Villa with Private Swimming Pool! 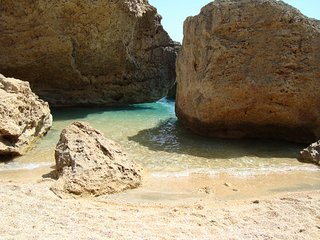 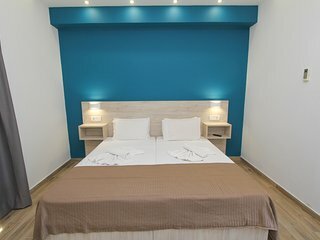 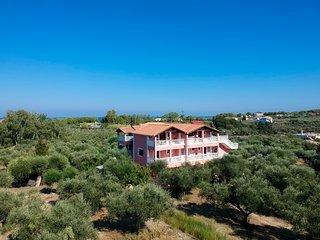 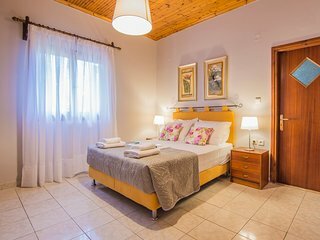 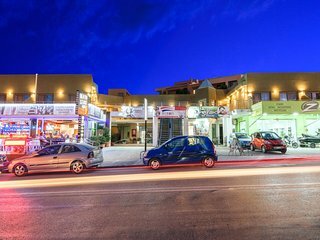 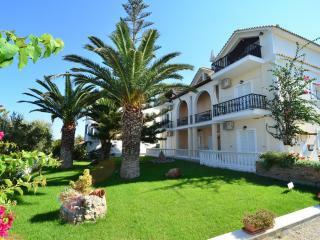 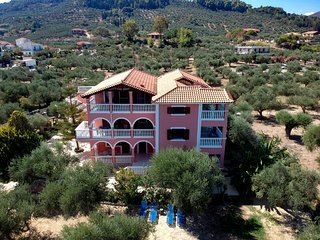 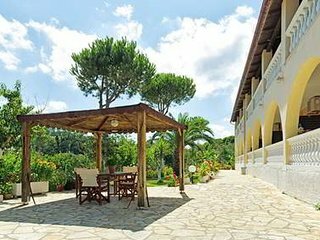 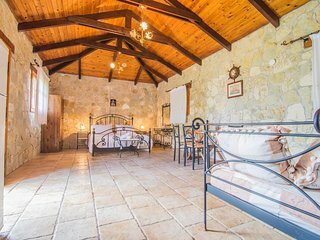 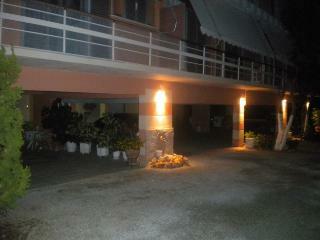 Stathis Deluxe Studios 50m away from Laganas Beach, Zakynthos!